Lease for $1,005/month for 36 months with $5,733 due at signing and 10,000 miles per year. Payment expires on 04/30/19. Estimated Lease payment based on 36 months and $5,733 due at lease signing. Excludes title, taxes, registration, and license fees. Mileage charge of $0.25 per mile over 10,000 miles. Not all consumers will qualify. Residency restrictions may apply. Lease for $1,026/month for 36 months with $5,851 due at signing and 10,000 miles per year. Payment expires on 04/30/19. Estimated Lease payment based on 36 months and $5,851 due at lease signing. Excludes title, taxes, registration, and license fees. Mileage charge of $0.25 per mile over 10,000 miles. Not all consumers will qualify. Residency restrictions may apply. Lease for $999/month for 36 months with $5,696 due at signing and 10,000 miles per year. Payment expires on 04/30/19. Estimated Lease payment based on 36 months and $5,696 due at lease signing. Excludes title, taxes, registration, and license fees. Mileage charge of $0.25 per mile over 10,000 miles. Not all consumers will qualify. Residency restrictions may apply. 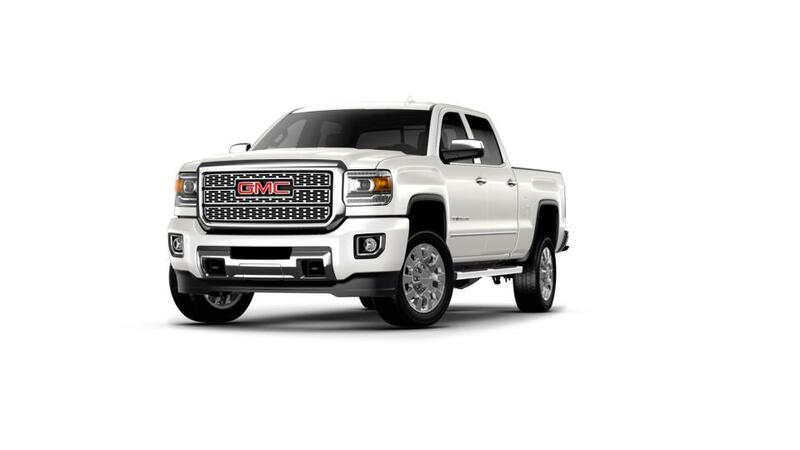 Your quest for that perfect pickup is now over with the arrival of the new GMC Sierra 2500HD. 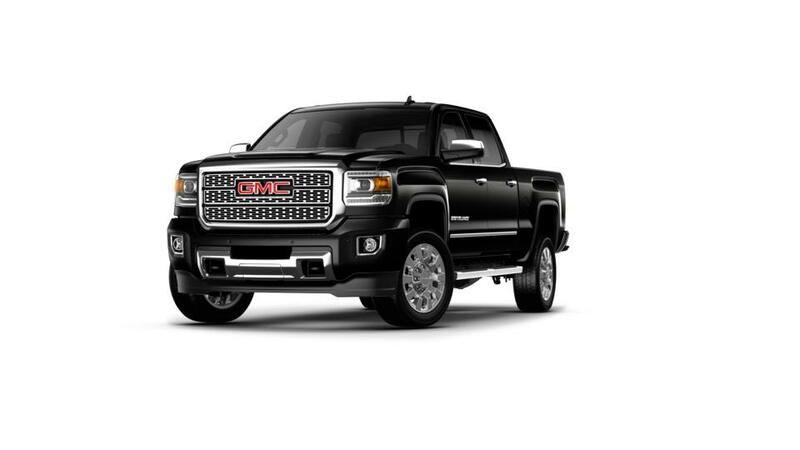 You will be stunned by its sturdy yet elegant exterior and a finely crafted interior. Step inside and you’ll have a plethora of features at your disposal. A smooth suspension and responsive handling, coupled with surprising strength, doesn't put a strain on your wallet. View the specifications and learn more about its features from our friendly sales associates in Trevose.